[News] Miyabi Natsuyaki new group audition for fashion lovers - PINK CRES. Miyabi is looking for girls who love fashion and to sing and dance. I will never give up on Buono! But yes I am glad that Miya is going to be doing what she loves again. I did think it weird that out of the Berryz members Miya wouldn't continue to perform. I totally forgot that this was still a thing! Update: nobody won! So they're restarting. I really shouldn't be surprised anymore when this happens. WE HAVE WINNERS THIS TIME! Hikaru Kobayashi (not to be confused with the Kobayashi Maru) and Yuuka Nihei! The group has a name now! 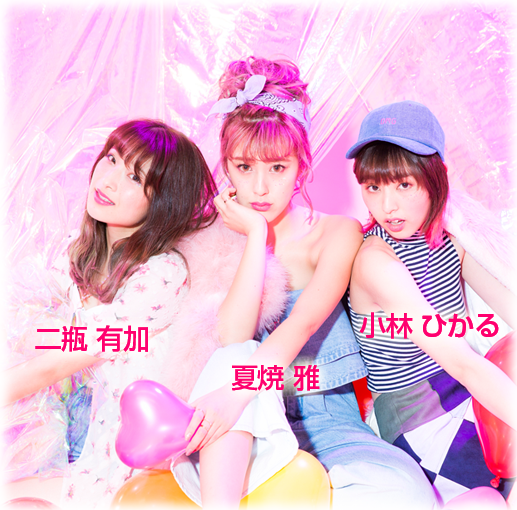 Re: [News] Miyabi Natsuyaki new group audition for fashion lovers - PINK CRES. THIS IS SO COOL!!! ChrNo would LOVE! !